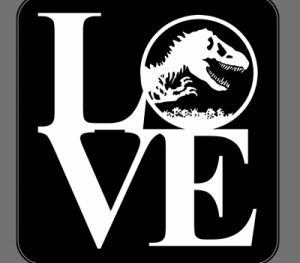 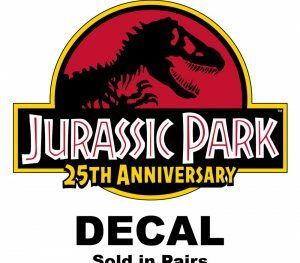 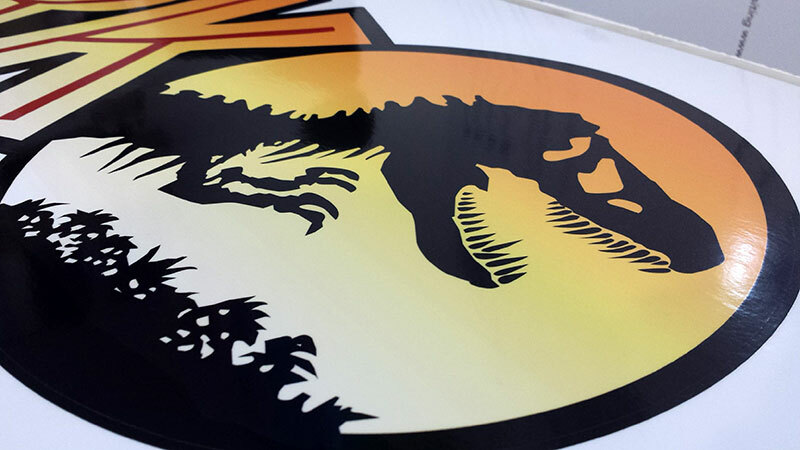 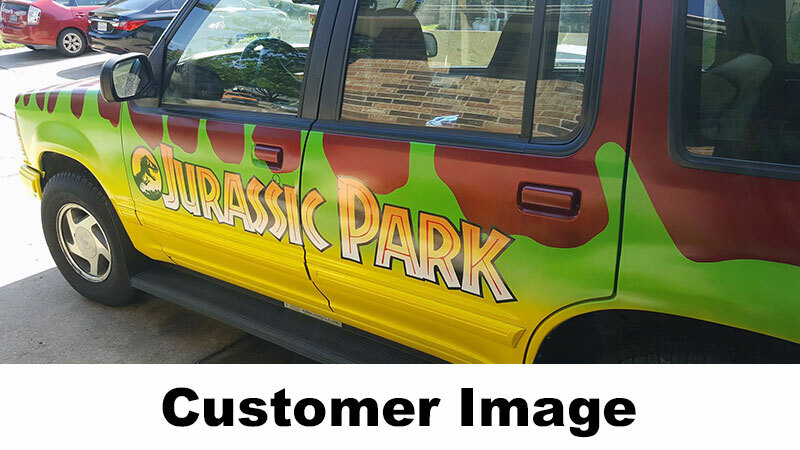 Jurassic Park Explorer Decal Kit. 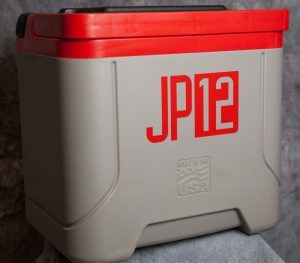 Kit includes 2 side door logos, 1 hood logo, and 2 side numbers. 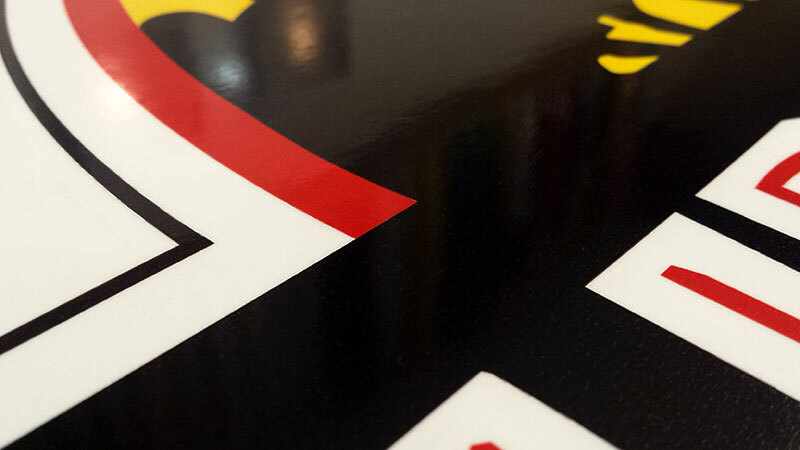 Number decals are 10″ tall. 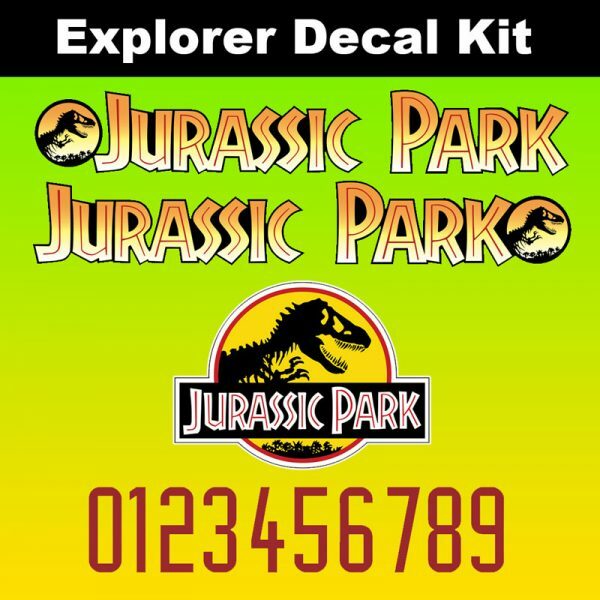 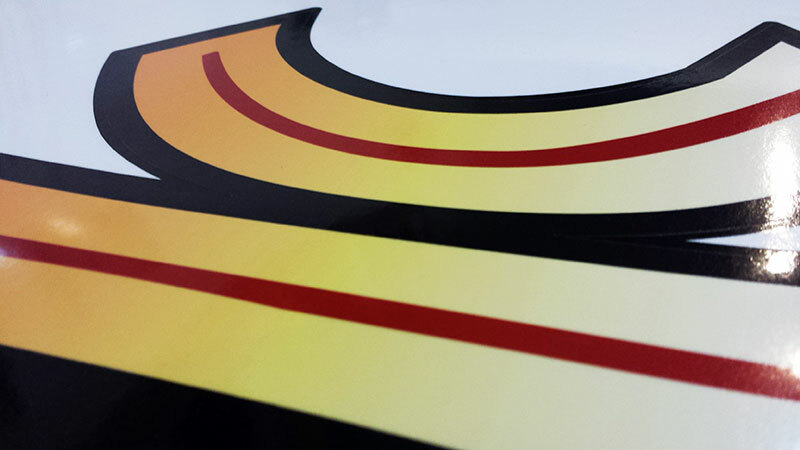 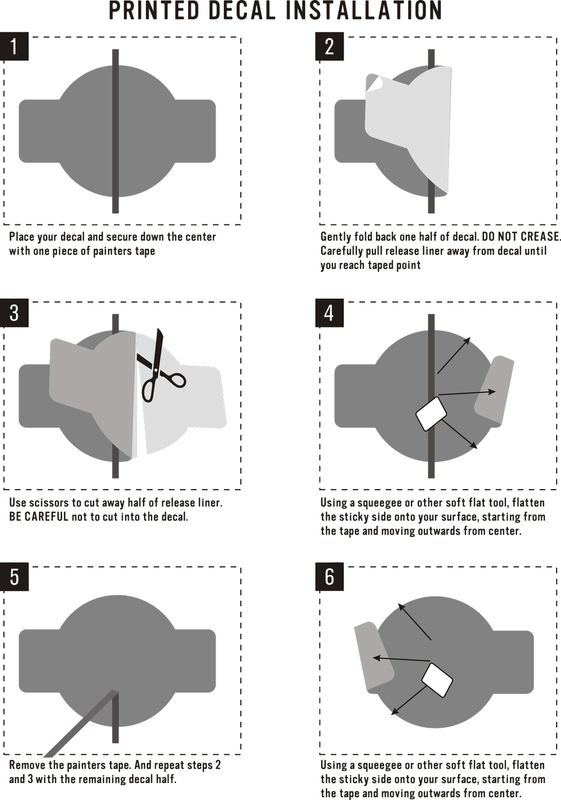 Decals are make with high quality wrap vinyl featuring air release technology, and are laminated with UV resistant laminate to protect against ink fading and scratches.